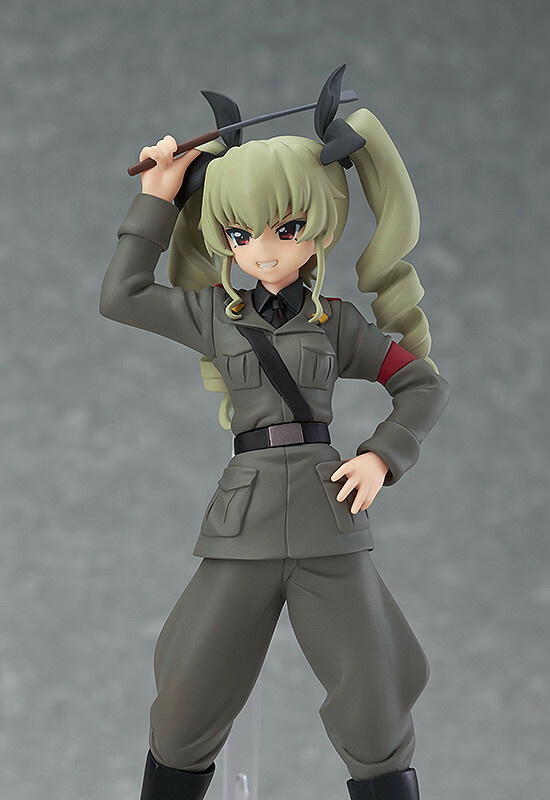 "This is the way Anzio High does it!" 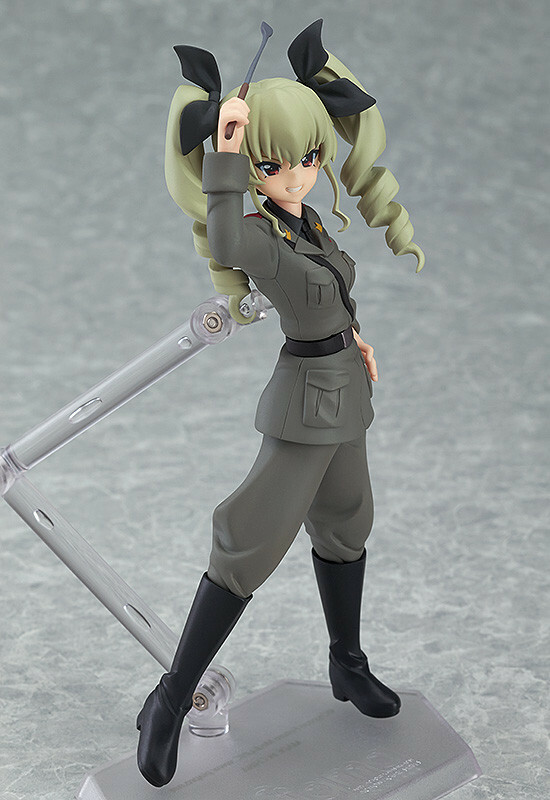 The sixth in the figFIX series of figma-sized statue figures is the 'Duce' of Anzio High, also known as Anchovy from GIRLS und PANZER! 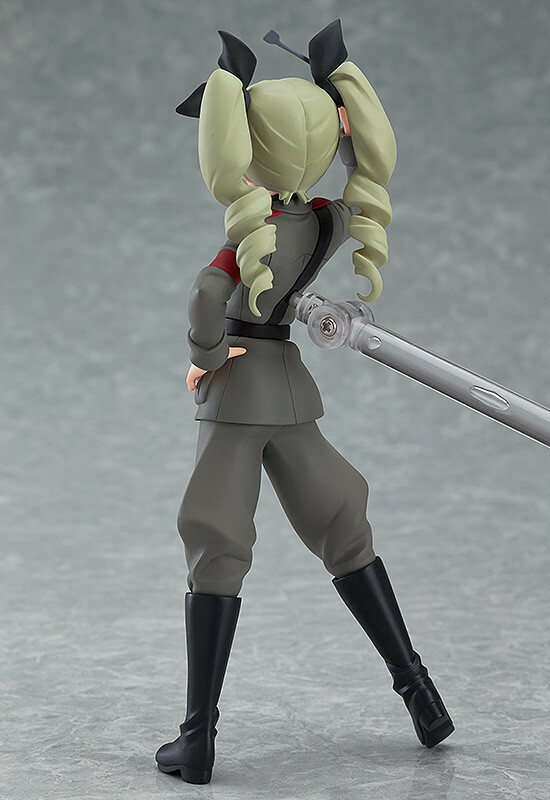 She is posed wearing her military uniform in a confident pose with a broad grin across her face! 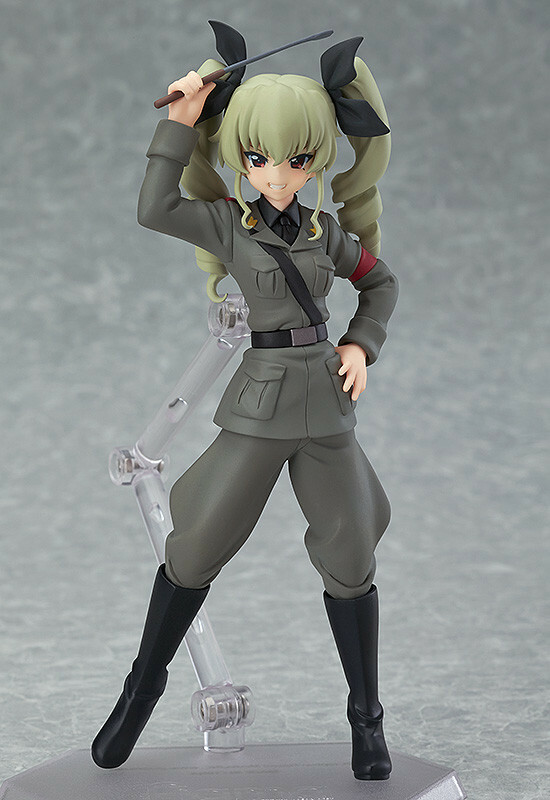 Be sure to display her alongside figma Miho Nishizumi and the other Girls und Panzer figma figures! 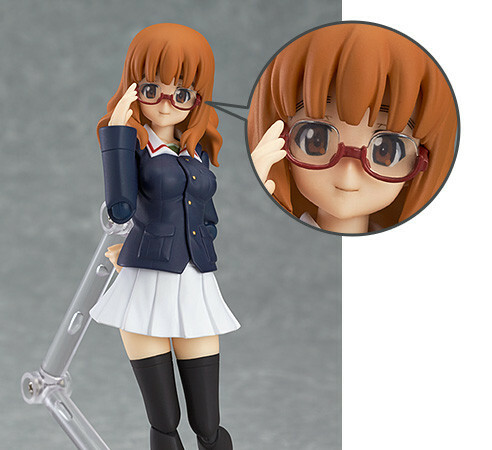 Preorders of figFIX Anchovy from the GOOD SMILE ONLINE SHOP will include a Glasses Fringe Part for figma Saori Takebe as a bonus!